Quick preventative maintenance job this time – The sump on our old Fiat Ducato based Hymer was looking very crusty so I thought I would renew it while I was changing the oil before it rotted through completely and dumped all the engine all at an inopportune moment! 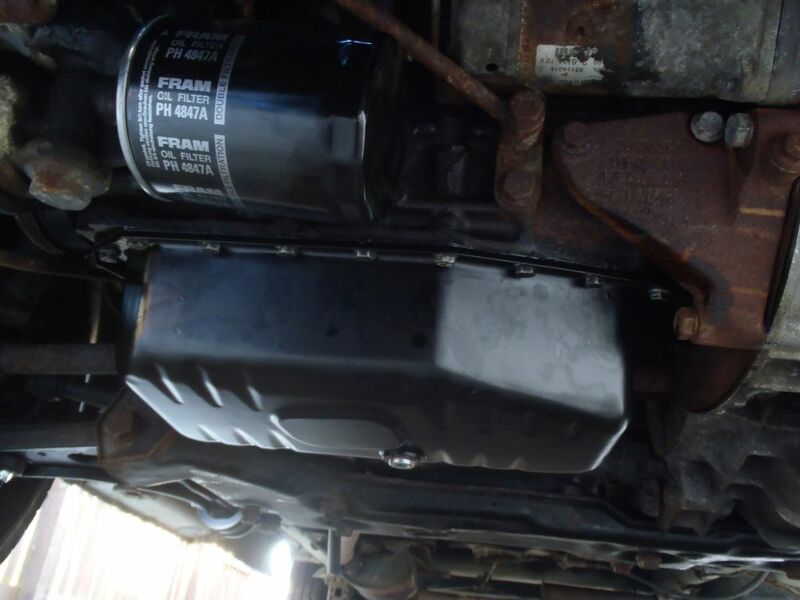 It makes sense to renew the oil and oil filter while you’re at it, it’s not strictly necessary but you need to drain the oil out before removing the sump so you might as well put new stuff in rather than trying to recover the old oil! For the actual job it’s just a matter of undoing all the bolt and dropping the sump & gasket, and bolting up a new one with a new gasket. Nothing else has to come off to do this job. 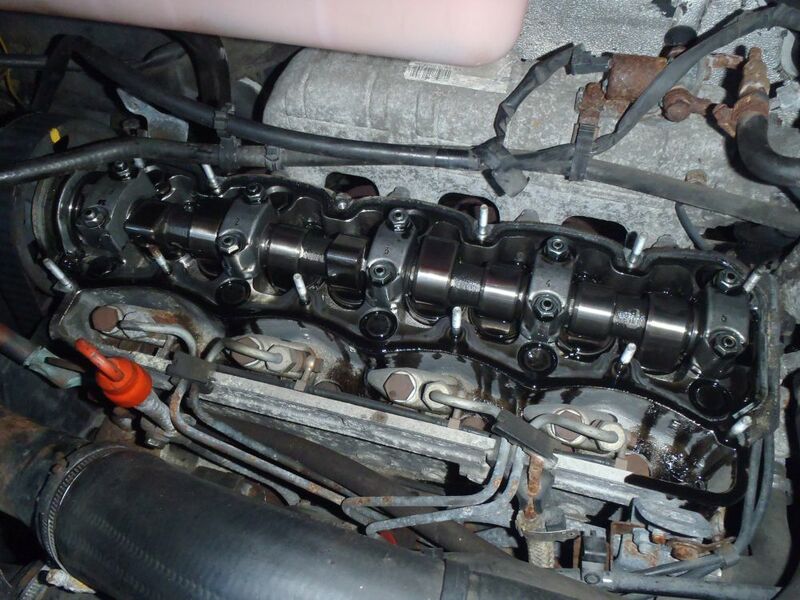 Anything you drop into the rocker/camshaft area of the engine can end up in the sump as it can fall though the large oil drain passages down to the sump. Fortunately the oil pickup has a strainer on it to stop stuff like this getting pulled up into the oil pump and potentially lunching your engine! 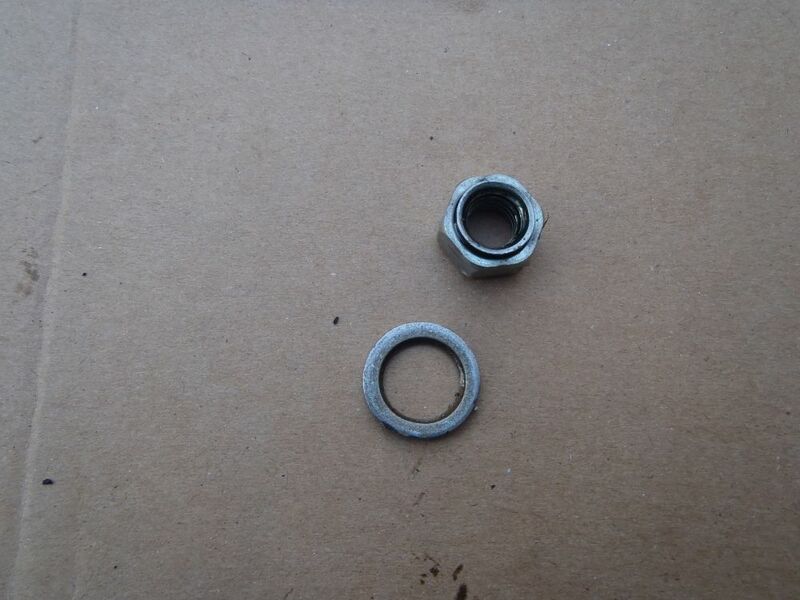 I couldn’t spot anything untoward so I put it back together without the extra nut & washer in the sump and tried to forget they were ever there…….no issues in the last 10,000 miles so I assume whatever they were they weren’t important! If you recognise them, or think you may know where they came from let me know in the comments below! That was a nasty sump Dan. Will have to check the Laika with the same engine. 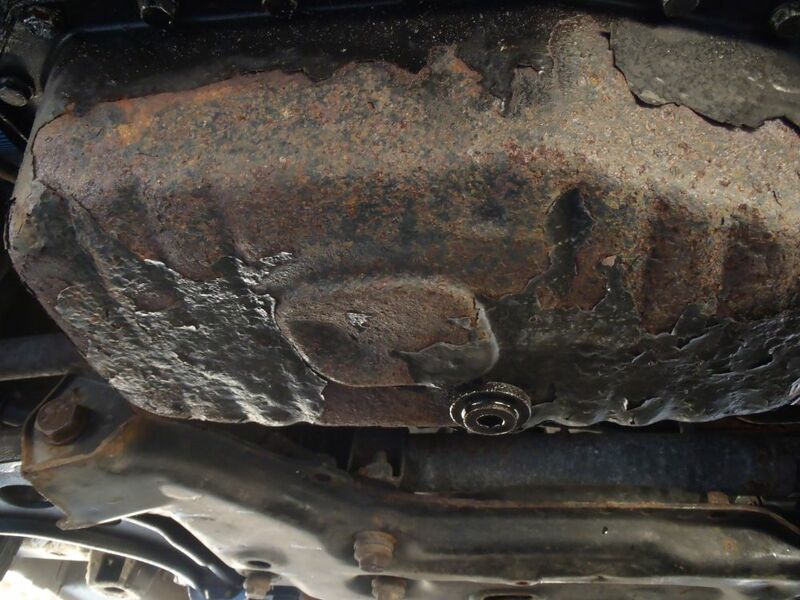 The last sump plate to do that on me was the Nissan 3.5 v6 engine in a Vel Satis which had a reputation for it. Good to get a heads up on Fiat Ducato though.